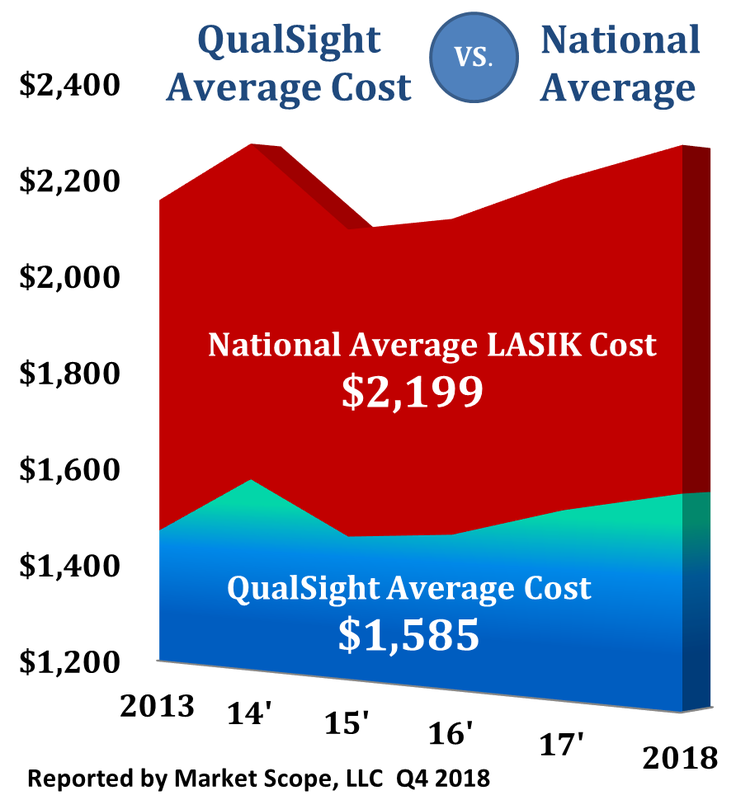 QualSight's president, Linck Bascomb, cares about providing access to qualified LASIK surgeons at a price your members can afford. Linck Bascomb received a BS in Business Administration from the University of Dayton. He joined the organization in 2004 as Director of Provider Relations and moved up the organization and became its president in 2011. Under his leadership, QualSight developed the largest credentialed NCQA network of laser eye surgeons nationwide. Today he serves on the Board of directors for the National Association of Vision Care Plans. If you are Benefits Plan Manager, HR Administrator or Product Manager please call Linck to add this value added program to your benefit plan. Implementation typically takes only 1 week since no eligibility feeds are required. QualSight will build a cobranded web page and supporting marketing materials for your staff. If you are a LASIK provider feel free to call to see how you can participate in the QualSight LASIK network of credentialed LASIK Surgeons. 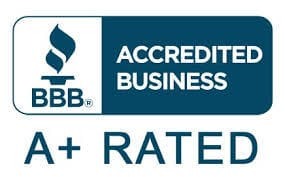 Linck can be reached by email at lbascomb@qualsight.com or please call 877-704-2010.